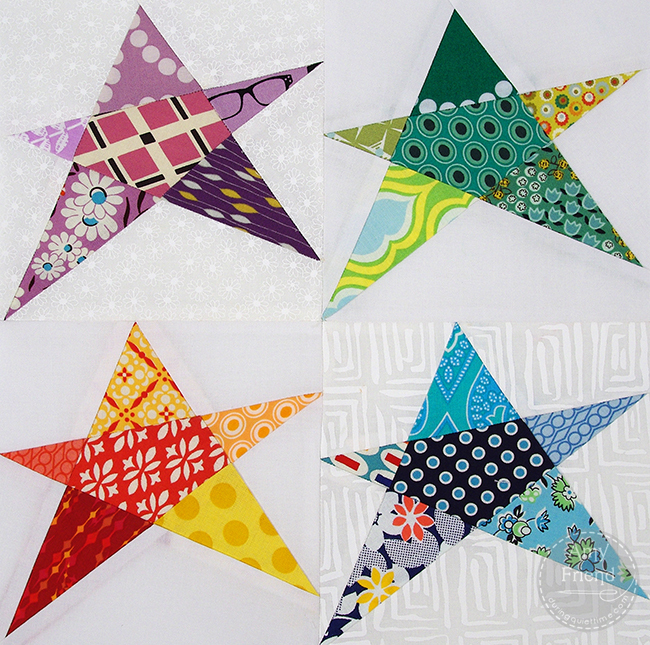 Blog Confetti Star Block-Free Pattern! 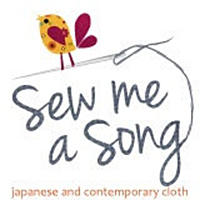 The Seacoast Modern Quilt Guild is holding a block lottery at our September meeting. The blocks are supposed to be scrappy with backgrounds that read as white. The stars can be of any type as long as the block measures 12″ finished in one direction. 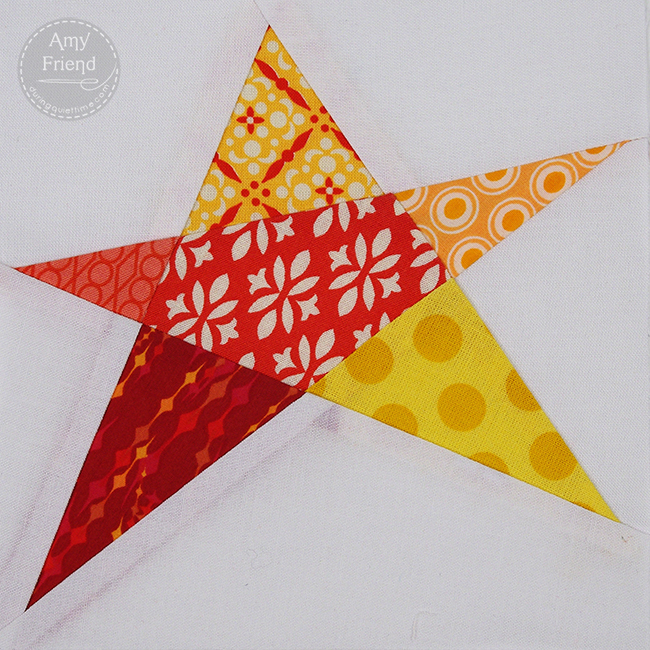 I decided to design a quick wonky star paper pieced block. My blocks are each 6″ finished and assembled into a group, give me a 12″ finished block. I considered making the block one row longer but all the blocks in the Flickr pool so far are square so I didn’t want to be the odd one out! Using an assortment of scraps, made me think of confetti and hence the block name. Edited to add: This block was a free download on Craftsy for 6 years. However, Craftsy has made some major changes and I removed my shop. I am now giving this block to my newsletter subscribers as a gift. If you would like the pattern, please subscribe to my newsletter (main page of my blog on the bottom right).